This site contains useful resources, recommendations and guidelines for engineers and researchers who work with modelling and simulation of complex, cross-disciplinary systems in general, and maritime systems in particular. If you're interested in a quick overview of the modelling and simulation guidelines we think are most important, have a look at the Guidelines page. It contains links to more detailed information and background material for each guideline, in case you want to dig a bit deeper. If you're the kind of person who prefers going in depth straight away, our article about modular modelling of complex systems is a good place to start. Finally, if you're here for our co-simulation software, Coral, it has a dedicated section of the site where you'll find information, downloads and source code. 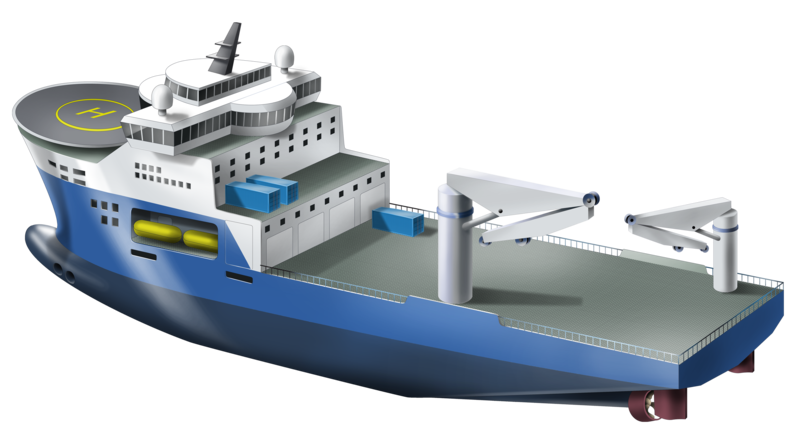 This web site was created as a result of the R&D project Virtual Prototyping of Maritime Systems and Operations (ViProMa). It is currently being maintained by SINTEF Ocean, with contributions from The Norwegian University of Science and Technology. Feel free to contact us if you have questions or comments.